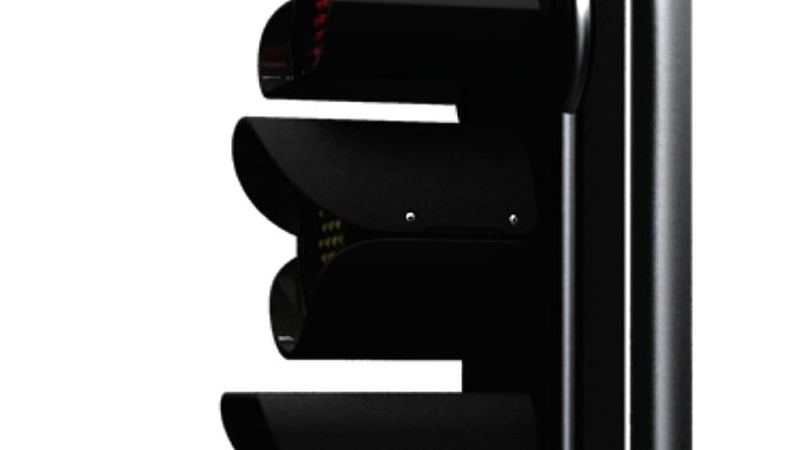 The Uni-Signal is aimed at helping those who are red-green colorblind to have an easier time with traffic signals. 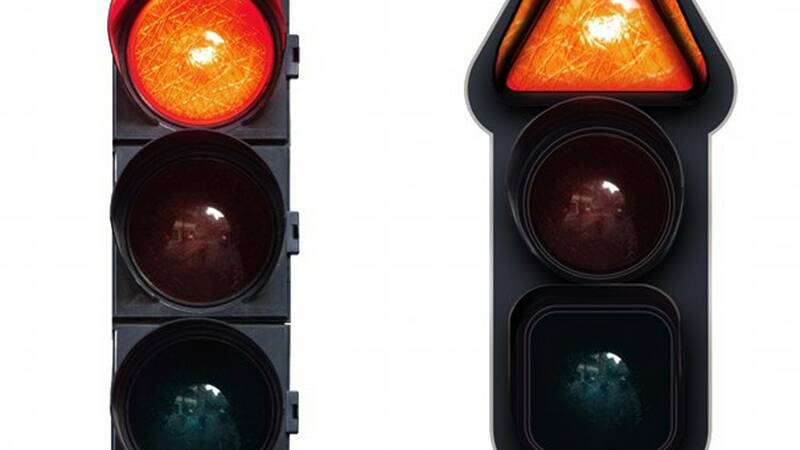 Instead of using circles for all three lights, the red light gets a triangle, the yellow light remains circular, while the green light goes square. There's no mention of the colors of the lights being changed, but the shape identification could make for quicker comprehension among those who have a hard time with such things. 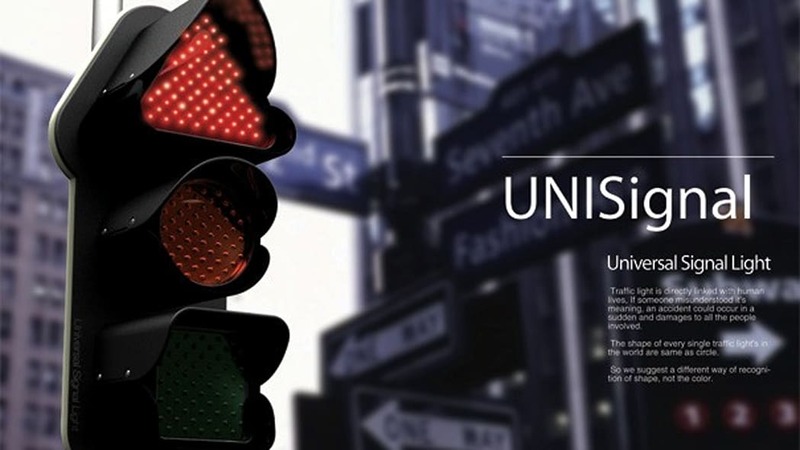 Have another look at the Uni-Signal in the gallery of photos below.